Wild Warner elected its first official council, under its bylaws, in September 2011. Wild Warner and its meetings (6-8 p.m. first Tuesday of every month at the Warner Park Community Recreation Center) are open to anyone. 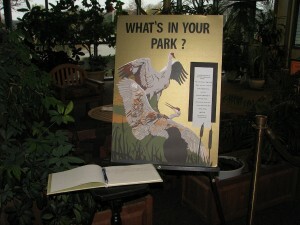 You may participate in discussions, and bring any ideas or problems or wildlife sightings to our attention. We welcome you. To contact Wild Warner, email us at: “info@wildwarner.org.” Or just show up at our next meeting.